Throughout the years, weight gain and obesity have been blamed on various things, from dietary fat to fructose and carbohydrates. While no single factor is usually responsible for weight gain, experts agree that keeping insulin levels in check could help almost everyone who struggles with their weight. In fact, many scientists now believe that the human body has not yet adapted to today&#x2019;s high consumption of carbohydrates and sugar. Throughout evolution, man has thrived on nuts, small amounts of fruit, veggies, seeds and meat. Our insulin response is simply thought to be unadapted to our current diet. 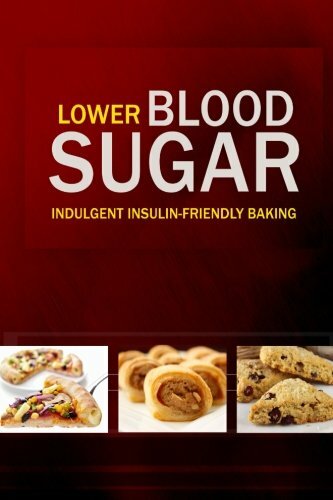 Discover a whole new way of cooking with blood sugar-friendly ingredients. By limiting insuling spikes, you will experience an improvement in overall health and well-being. Your junk food and sugar cravings will eventually disappear, and you might even lose a few pounds without trying! However, the best part of eating to lower blood sugar is probably the fact that you still get to indulge in yummy food. Try some of these recipes and you&#x2019;ll soon notice how simple it really is. Your loved ones will ask for more!